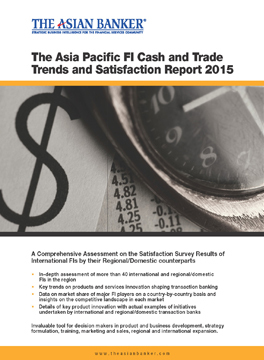 A Comprehensive Assessment on the Strength of Client Relationships of International FIs with Local Banks. 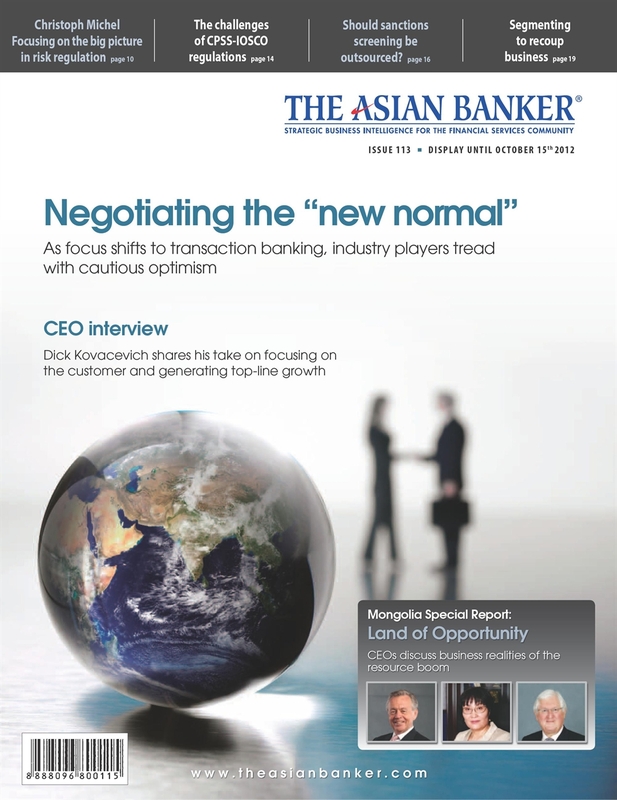 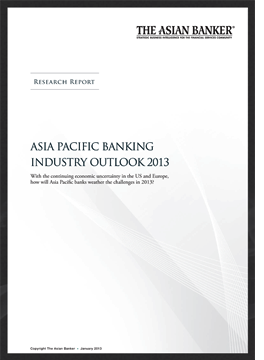 With the continuing economic uncertainties in the US and Europe, how will Asia Pacific banks weather the challenges in 2013? 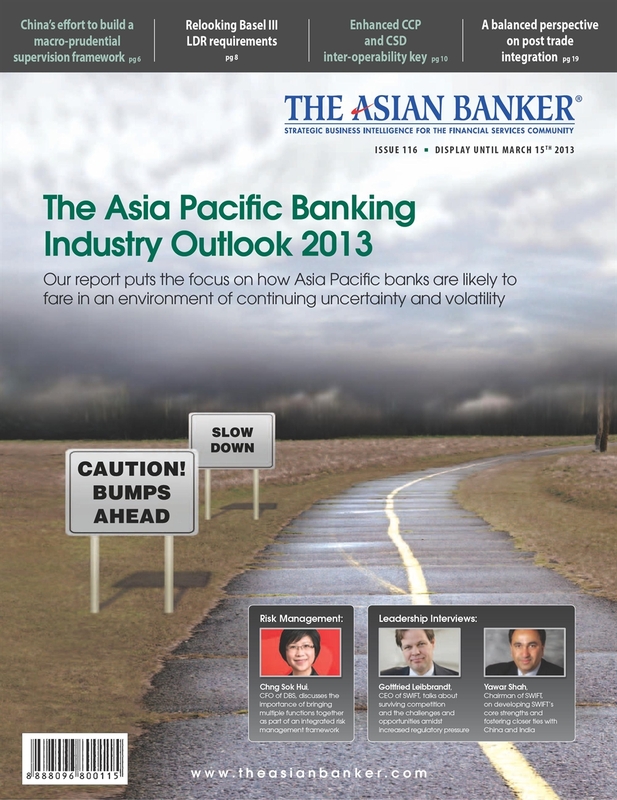 Can Asia Pacific banks sustain their growth momentum in 2013 despite the global financial turmoil? 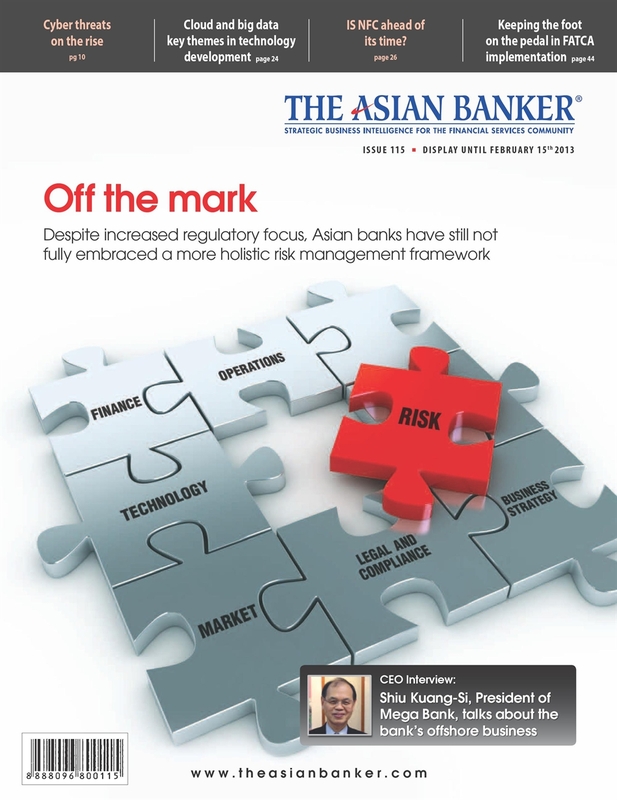 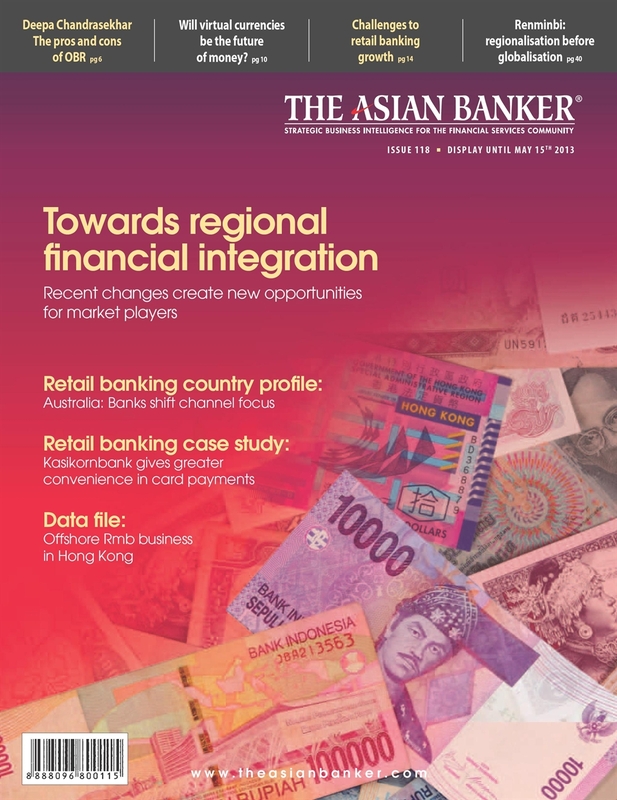 Despite increased regulatory focus, Asian banks have still not fully embraced a more holistic risk management network. 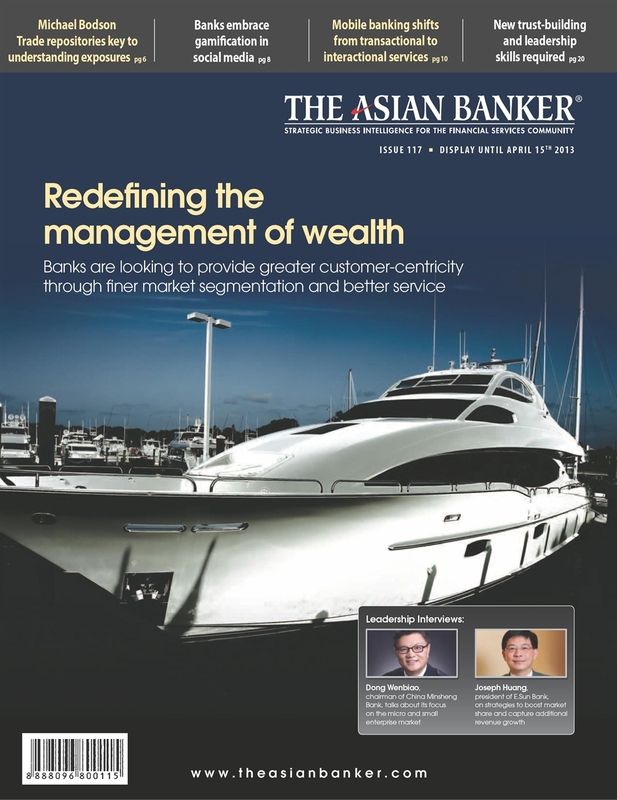 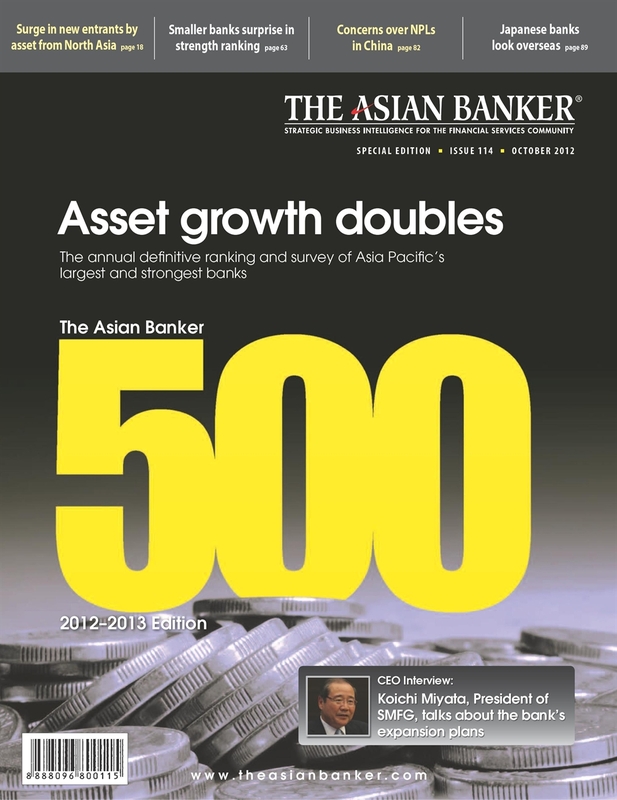 The latest Asian Banker 500 ranking shows the region’s banks assets grew twice as fast in 2011 compared to the year before.